Stillwaters Ranch employs a number of ways to protect you and us from fraudulent use of your credit card. On all credit card transactions we require the Security Code. This is a security measure we require for all transactions. Since the card security code is a number is listed on your credit card, but is not stored anywhere, the only way to know the correct number for your credit card is to physically have possession of the card itself. All VISA, and MasterCard cards made in America in the past 6 years or so have a security code number, while those in Europe and Asia have joined more recently. This number is printed on your MasterCard, Visa and Discover cards in the signature area of the back of the card. (it is the last 3 digits after the credit card number in the signature area of the card). 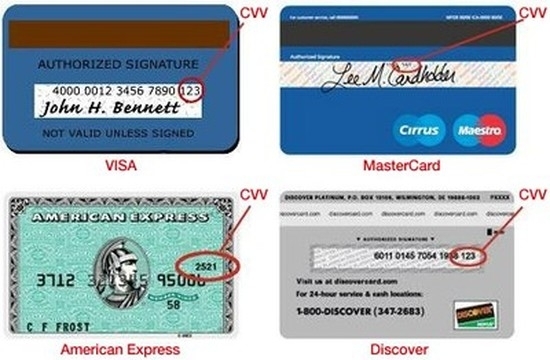 IF YOU CANNOT READ YOUR CARD SECURITY CODE, YOU WILL HAVE TO CONTACT THE ISSUING CREDITOR. ***If your European or Asian credit card does not have a card security code, you may enter 000 as your card security code.